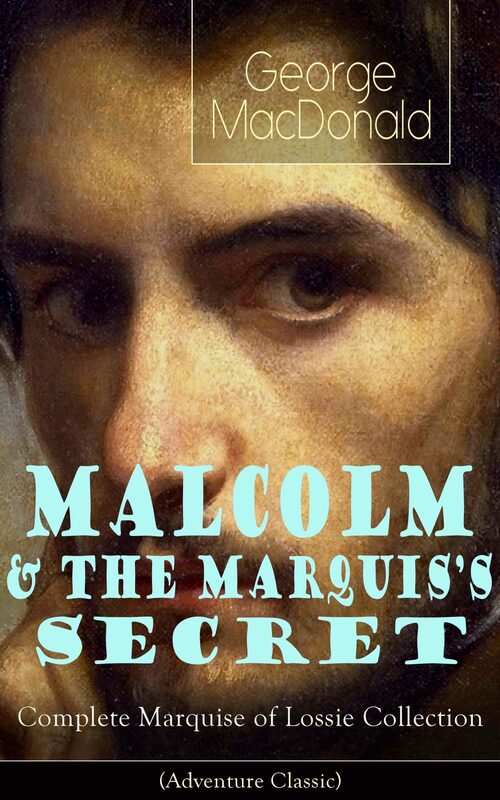 This carefully crafted ebook: "MALCOLM & THE MARQUIS'S SECRET: Complete Marquise of Lossie Collection (Adventure Classic)” is formatted for your eReader with a functional and detailed table of contents. "Malcolm; or The Fisherman's Lady” tells the story of a poor fisherman Malcolm MacPhail. Young man is raised by his grandfather and discovers that he has noble origins and that he is actually the true son of the Marquise of Lossie. He manages to find employment in the castle and gains the mad laird's trust. Step by step he is entering the new world and introducing the life that was taken from him in the first place. The Marquis' Secret completes the story of Malcolm, a young fisherman set to become new Marquise of Lossie. Malcolm decides to hide his true identity, so he can help his sister who got herself under some very bad influences in London. He reveals the truth about his origins to her and goes on to take his position as a marquis. George MacDonald (1824-1905) was a Scottish author, poet, and Christian minister. He was a pioneering figure in the field of fantasy literature and the mentor of fellow writer Lewis Carroll. His writings have been cited as a major literary influence by many notable authors including W. H. Auden, C. S. Lewis, J. R. R. Tolkien, Walter de la Mare, E. Nesbit and Madeleine L'Engle. G. K. Chesterton cited The Princess and the Goblin as a book that had "made a difference to my whole existence". MacDonald has been credited with founding the "kailyard school" of Scottish writing.